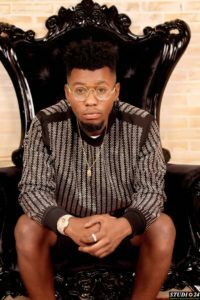 Chinedu Emeka Henry also known as Tu-billion is a Nigerian singer/songwriter from Imo State. The High life/Afro pop artiste is creative and talented in his ways. Tubillion has been in the music industry for a while but just decided to drop his official debut single titled Ngozi ft. Oso D.
Ngozi is a dance able high life tune embellished with vibrant rhythms and sweet melodies. I advice you to download, listen and share as we anticipate his next release. Ngozi was produced, mixed and mastered by Ik Jeff.